Grab some friends and head out for a day of fun! 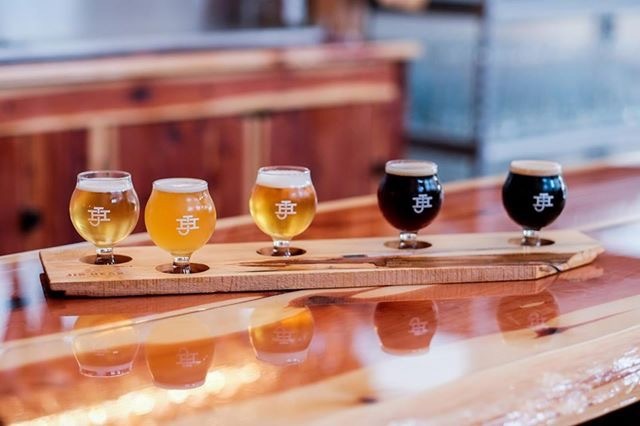 Brew Hop Saturday is an all day event of sight seeing the breweries, wine and distillery companies in the Upper Cumberland area. Your bus will depart Northfield Vineyards and return to Tennessee Legend Distillery in Cookeville. Along the way, there will be tastings (of course) lunch and snacks. There will also be live music on the bus! So check out: https://tourtheuc.com/book-a-tour/ for all the information about tickets. Better get them quick because they will go fast!